When you think Brazil, you probably think of hot women, tiny thongs, beautiful beaches and lots and lots of dancing. Well, you can toss in amazing, state of the art soccer stadiums to that mix. 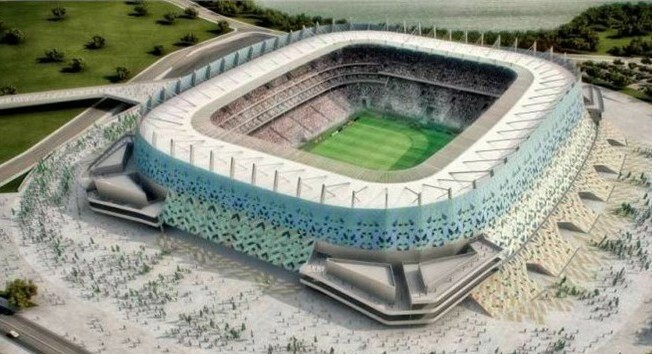 Let’s take a look at their 12 World Cup stadiums. With 12 new stadiums in the final stages of preparation for the World Cup, even folks who don’t like soccer have something to marvel at here, especially architectural or urban planning aficionados. Scroll down and have a look at these breath-taking structures, nearly half of which are older stadiums being renovated to newly glorious stature. 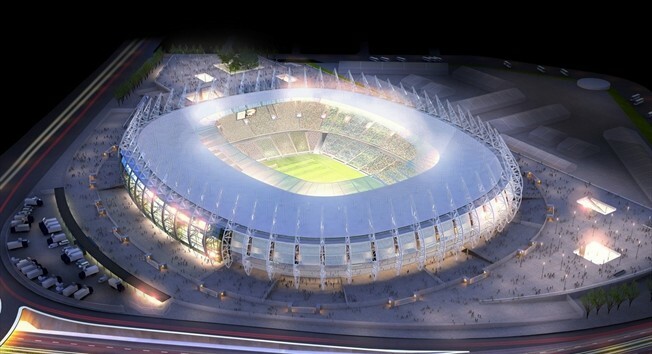 First opened in 1965, Estadio Mineirao has undergone a complete renovation leading up to the 2014 FIFA World Cup. With a capacity of 57,843 it has previously hosted national team matches including against rival Argentina. 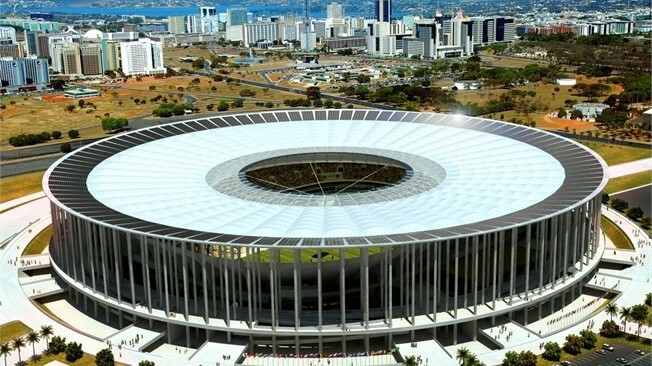 The second largest of Brazil’s World Cup stadiums, the completely rebuilt Estadio Nacional seats 68,009 spectators and has been redesigned to be carbon neutral, as have many buildings in Brazil’s national capital of Brasilia. Arena Pantanal is built next to one of the world’s largest tropical wetland areas. Little wonder then that the 42,968 seat venue, affectionately known as “O Verdao” (The Big Green) will feature many environmental features. 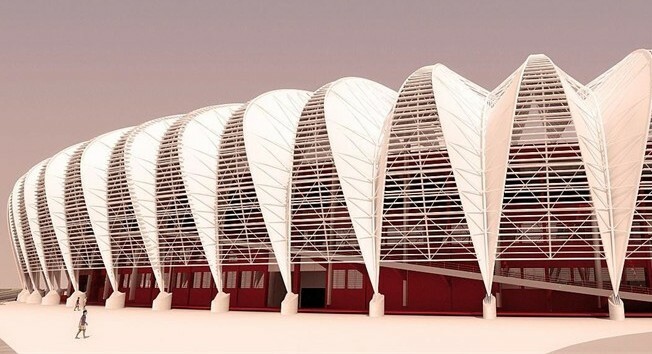 Set to host four matches, one of Brazil’s oldest arenas (first built in 1914) is still undergoing major renovations in order to make it ready for the estimated 40,000 guests expected to grace its pavilion. Officially known as Estadio Governador Placido Castelo, the “Castelao” was originally built in 1973 but has been redone to seat 67,486 patrons. Exclusive bus lines and rail stops have been added to make access easier. 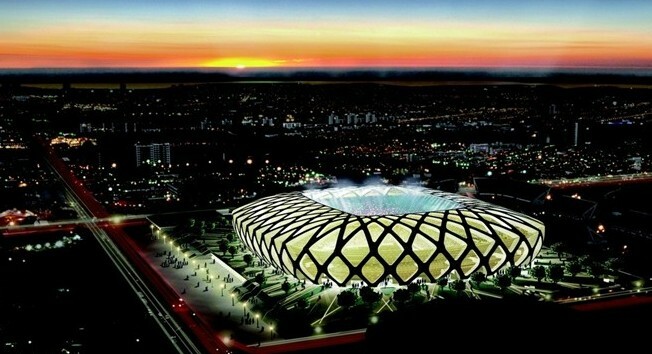 The most remote of all World Cup stadiums, the Arena Amazonia is located at the mouth of the Amazon river. It has been designed to look like a straw basket, a local symbol of pride. 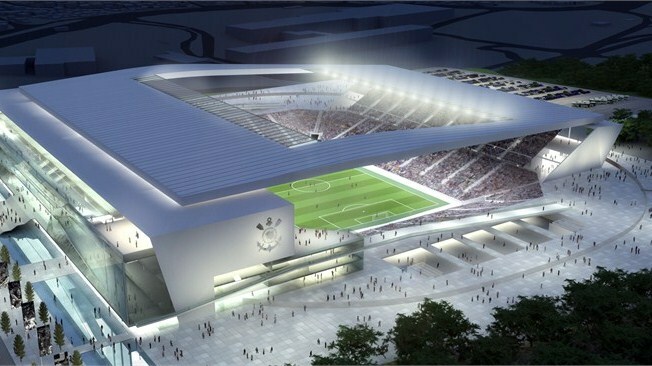 The Estadio das Dunas is actually a new creation resulting from the demolition of two smaller stadiums. The 42,086 seat beauty is designed to look like a sand dune, hence its name and striking design. 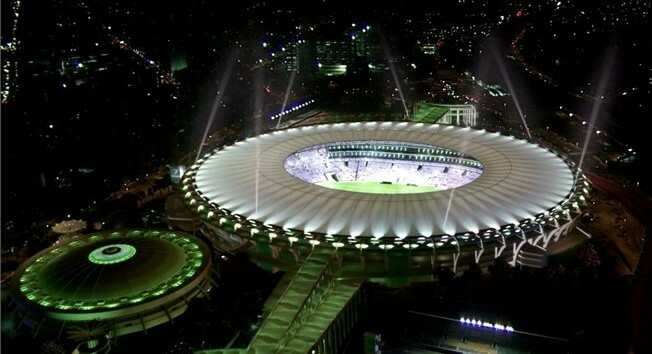 The Southernmost stadium, Estadio Beira-Rio is set to host five games for the World Cup, including a Round-of-16 tie. 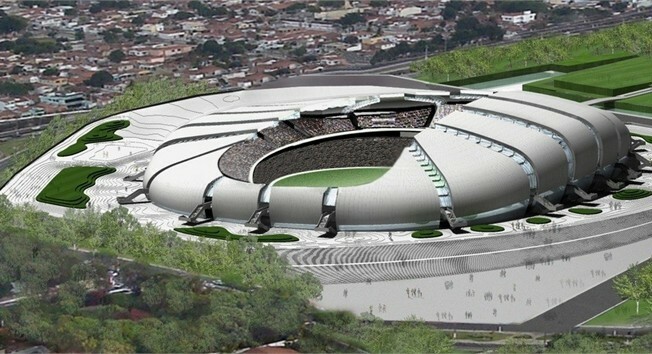 The “Gigante do Beira Rio” (The Giant of Beira Rio) is set to host 50,287 fans. 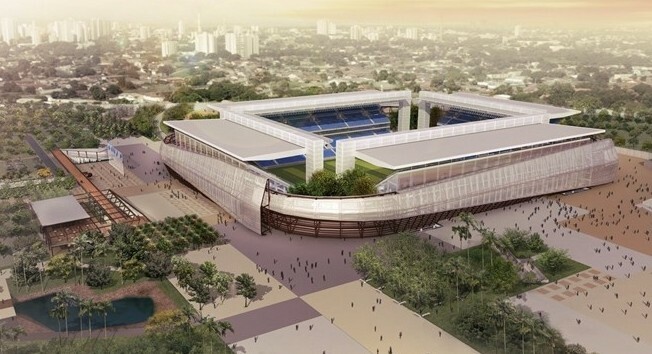 The city of Recife previously hosted a 1950 World Cup match, but this year’s event sees a brand new stadium. 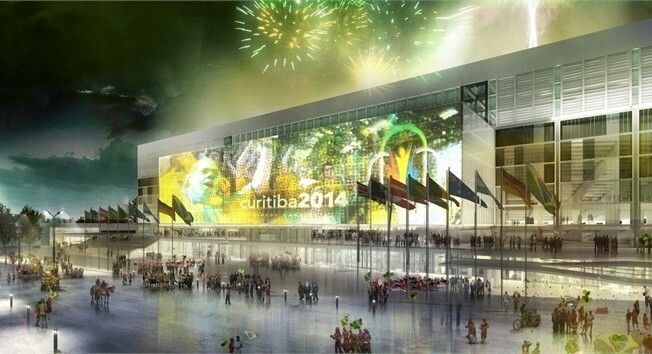 With a capacity of 44,248, the Pernambuco will also feature restaurants, clubs and shopping centers. 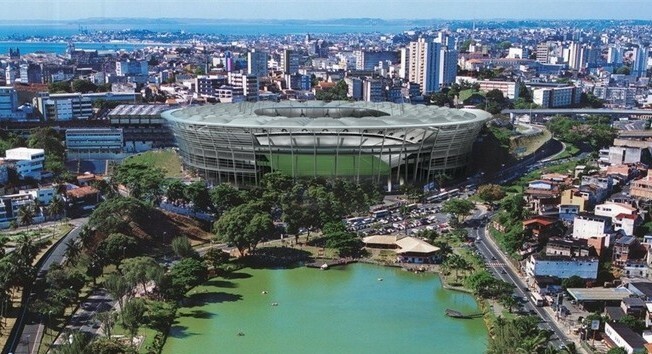 Located in the bustling capital of Rio de Janeiro, the 76,804 seat Estadio Jornalista Mario Filho (aka the “Maracana”) will showcase seven 2014 World Cup matches, including the final on July 13th. 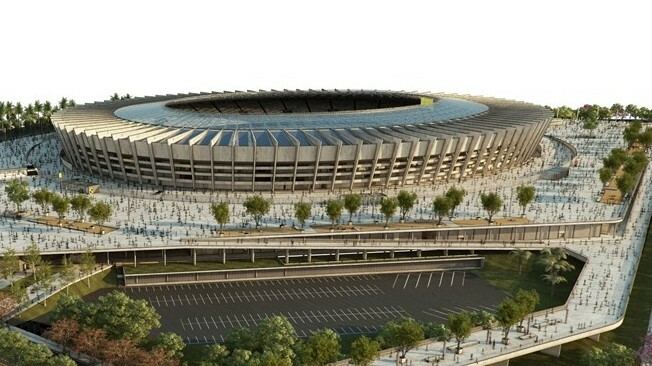 Chosen as the host for the Opening Match of the 2014 FIFA World Cup, the breathtaking new Arena de Sao Paulo will sit 65,807 visitors and also host five other matches, including one semi-final.